One of the nice things about running a marathon this fall is the relative lack of pressure. I mean, I have plenty of things to stress out about other than how well I run marathons, but the fact of the matter is, they're important to me and I put a heck of a lot of time into getting faster. And Illinois was special because so much meaning was wrapped up in finally getting that BQ. I wasn't stressed out in the same way I am for, say, the wedding, or the rail-trail attack trial, or even the way I used to be about important school projects, but I did feel pressure to not take many chances with my training. I experimented a little with my training for Monumental (more speedwork, somewhat fewer miles) and it backfired. But now that I have the BQ and a definite ticket to Boston 2010, I don't "need" to run a marathon this fall. I just want to! And I don't "need" to run any certain time. I do want to get faster, but I feel more freedom to try different things to get there. The thinking behind these two things is that I've always followed 18-week plans. Is it possible I am missing my peak in that time? There was a discussion about this on the women's BQ thread on RWOL, triggered by a fellow forumite surprisingly missing her BQ after a tough, gutsy race in New Jersey. 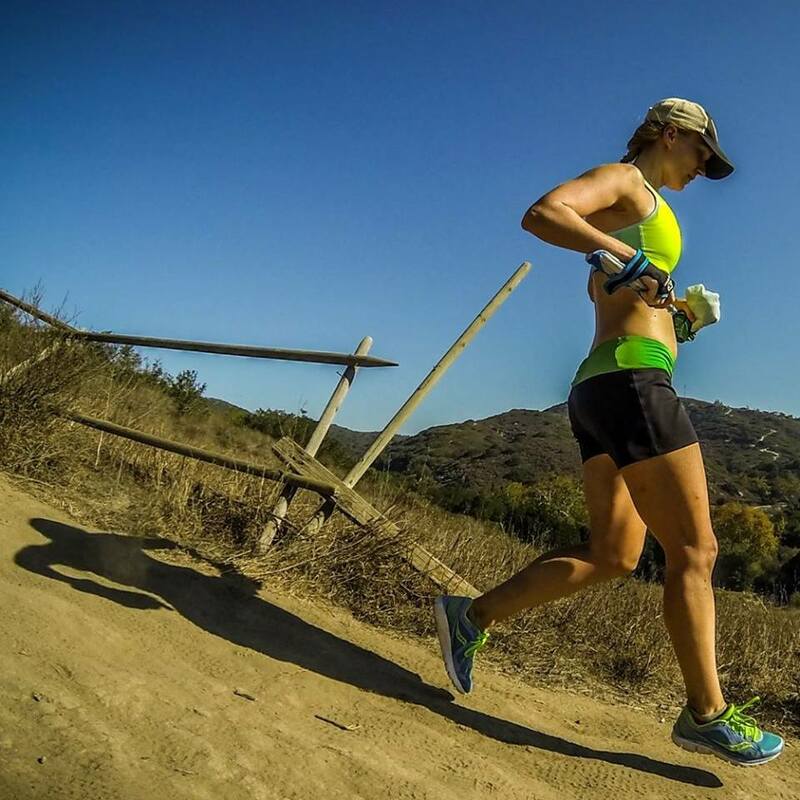 One hypothesis offered was that she had been in better condition around the time she ran a huge half marathon PR, and by the time the marathon came around, she was coming down off her peak. This got me thinking. Eighteen weeks is a long time--mentally, it's hard for me to stay motivated for that long. I'll have weeks in the middle in which I take extra days off simply because I can't make myself go. A shorter cycle might help keep me focused a little more. And it would be interesting to see how things go in the race itself if I do. As for the shorter taper, I've never had any trouble recovering from workouts. Even the day after a 20-miler, I generally feel fine, with no soreness. By the end of my three-week tapers, I mentally question whether I can even make it to the finish line, let alone run fast! Once again there's a mental and a physical aspect here. Mentally, the two-week taper would be easier on me, and I believe that physically, my body could run a marathon well after 14-15 days of tapering. So, if I do this, I wouldn't start training for Philly until the first week of September. That leaves five or six weeks between my goal 5K in July and marathon training. I'm not sure what I would use that time for; most likely, I would just run easy miles, maybe some MP or steady-state runs, and keep up the base. It'll be nice not to be doing specific marathon training in August. Blech. I'm right there with you! I'll probably do a fall marathon even though I don't *need* to, and I'm going to use it to experiment a little since the pressure for a BQ isn't there. I might even do Philly! I like your idea of the two week taper...I think I recover well from long runs/workouts as well, and by the end of week three I'm like, "26 miles?? I must have been crazy to sign up for this!" good luck with your plan you'll do just fine. I think 12 weeks would be okay ... 18 is what Pfitz thinks is optimal, but he wouldn't have created the 12 week plans if they wouldn't work. I've pretty much always done a 2-week taper. One aside is that if you blast a really fast HM close to your marathon, you've just blown it. Sometimes it's not about peaking at the wrong time, it's about using too much at the wrong race. You are right, Mir...this is a good chance to experiment!! So, try shortening it up...then note it carefully. Nice to have BQ in the bank, eh?? Mir, first off, I'm thrilled that you'll be at Philly! Second, I think it's great that you're finding your sweet spot for training. I think there's no huge magic between 12, 16 or 18 week plans, it's more a matter of where your base is. If you can use those weeks preceding the plan to start including one fast thing a week (steady state sounds perfect) or if you want a higher base, add a couple miles, then that'll put you in a prime spot to start, no matter the plan length. 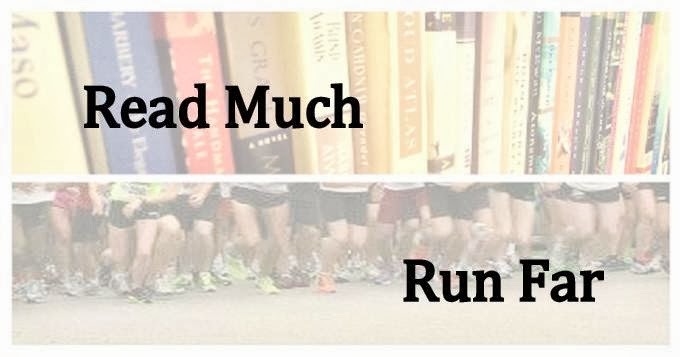 Yep, several of us seem to be in that same boat of "BQ and no pressure for fall marathon." It's kind of nice to feel free to experiment! I'm also leaning toward a Pfitz something/70-ish plan, and like GIM was saying, leaning toward building a good mileage base and going from there with how long I ultimately do formal training. Miranda congratulations on your wedding, what a beautiful bride you made. Happiness to both of you always.